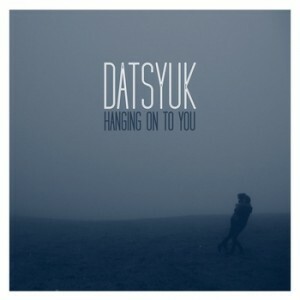 This wonderful slow jam from L.A dream pop outfit, Datsyuk, is blissfully sweet. It’s slow but hard beat pushes through the hazy synth and ambience, giving it the backbone it otherwise, might not have. The vocals drastically change the tone of the track, with lyrics like “suicide dreams fill my brain”, and the ever present theme of the universe being reinforced by a Stephan Hawking sample. It definitely has the spacey vibe, not to mention a hip hop twist with the old school beat, reminding me of old chilled out electronic tracks from the 90′s. Watch out for their forthcoming debut LP December 22nd via Division 87 Records.